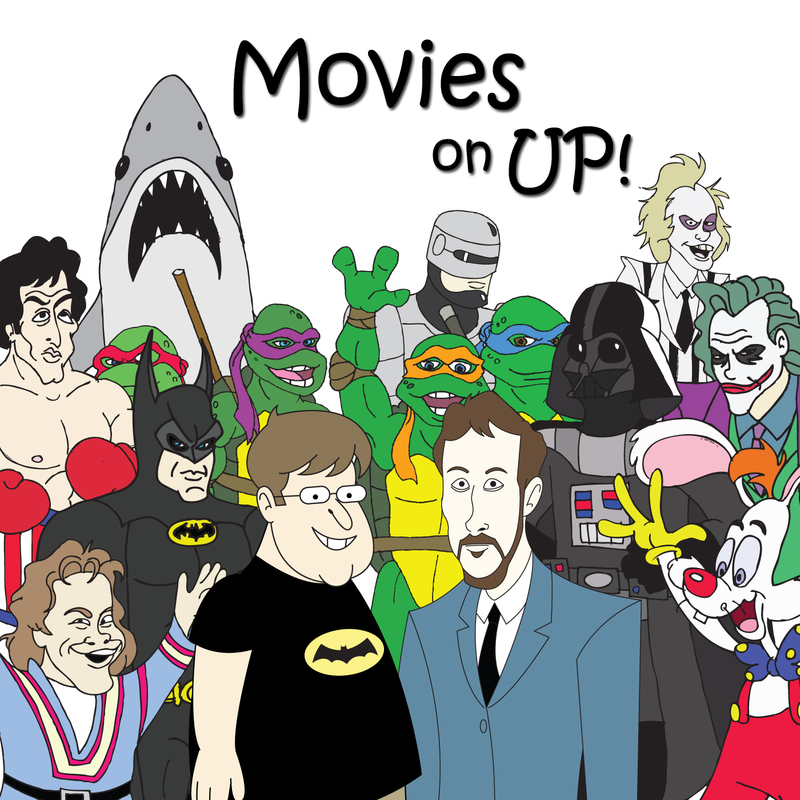 December | 2018 | Movies On UP! The gifts have been unwrapped, the ham eaten, so the only thing left for this Holiday Season is to find out the winners of the 2018 Uppie Awards. Who made the McAvoy Turn, who is the Worthless Worthington and can Anna Kendrick take home her fifth straight Lifetime Achievement Award? Listen up to find out. As we welcome in Santa, Steve Carell is back on the big screen in Robert Zemeckis’ Welcome to Marwen. 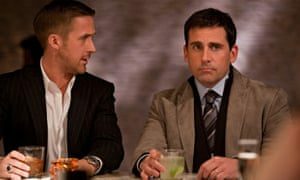 Carell has been busy recently with Beautiful Boy, Marwen and Vice so it seemed like a great time to run down or five faves from Michael Scott. 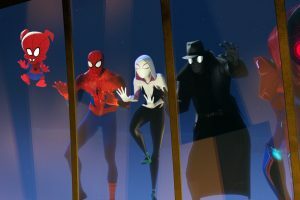 The Lord and Miller-written Spider-Man: Into the Spider-Verse swings into theaters this weekend packing no less than six spider-folk. 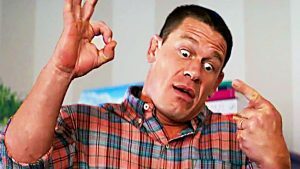 To celebrate, Dave and I have given our five favorite movies featuring this weekend’s Spider-People: Nicholas Cage, Shameik Moore, Hailee Steinfeld and Jake Johnson. Kiernan Shipka has made quite a bit of noise this year with Chilling Adventures of Sabrina. Between chilling adventures, she found time to make a movie called The Silence, which may or may not come out this week. 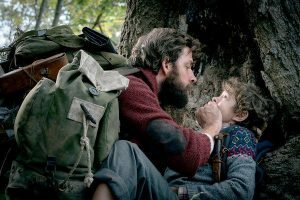 The plot is very close to John Krasinski’s A Quiet Place, so it seemed like a good time to give that the Movies on Up treatment.